Fish for dinner? Yes, please! 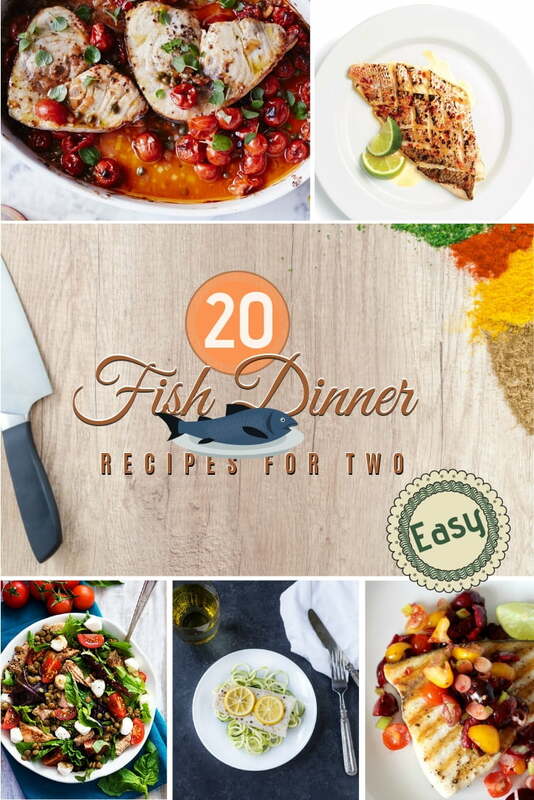 And here are 20 wonderful easy fish dinner recipes for two. 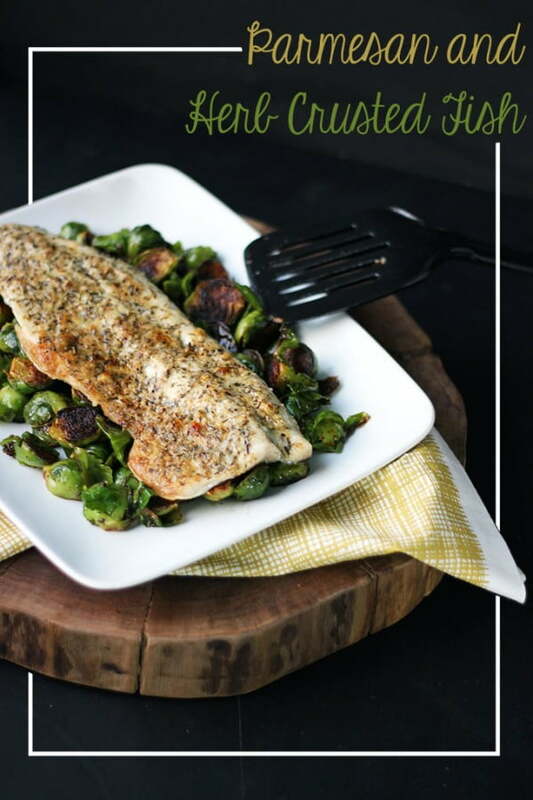 Fish is a healthy choice for dinner when it comes to meat. 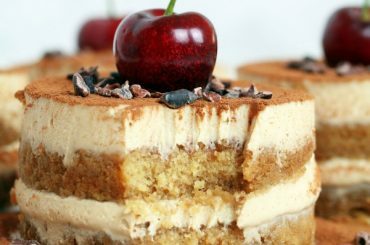 It’s full of omega-3 and it’s rich in protein. Therefore fish is perfect for most eating plans (except vegetarian and vegan, of course). 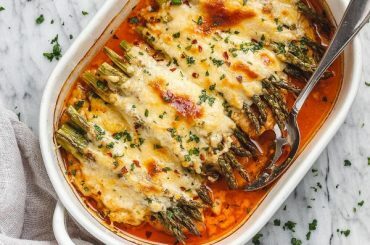 If you like fish for dinner, you will love all of these handpicked recipes. 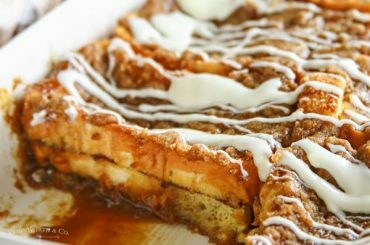 We’ve tried many things but these recipes are truly some of the best. 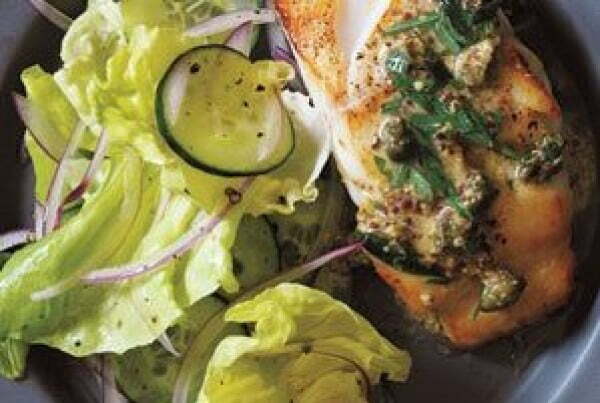 Starting with baked and grilled fish, to salads and pasta. From Asian cuisine to healthy choices. There’s everything for all tastes. So pick your favorites and enjoy! Treat yourself and your significant other with a broiled red snapper fish with a spicy Sambal sauce. 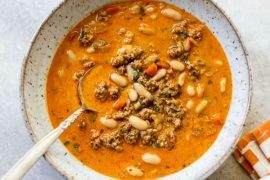 It makes a simple recipe yet with a lot of flavors — just the right combination for a nice dinner. 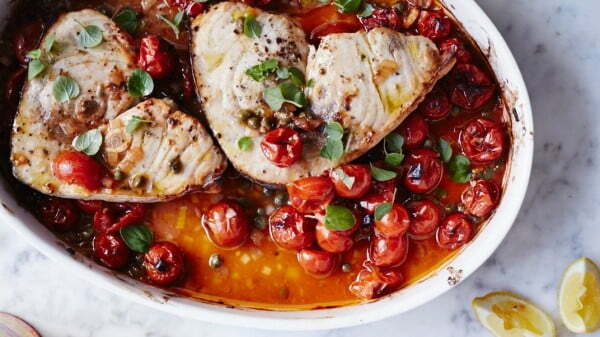 These swordfish steaks are filled with flavor with a terrific combination of cherry tomatoes, capers, and anchovies. The rich texture of the swordfish meat doesn’t get overwhelmed, and you can substitute it with other similar fish, like salmon or cod too. 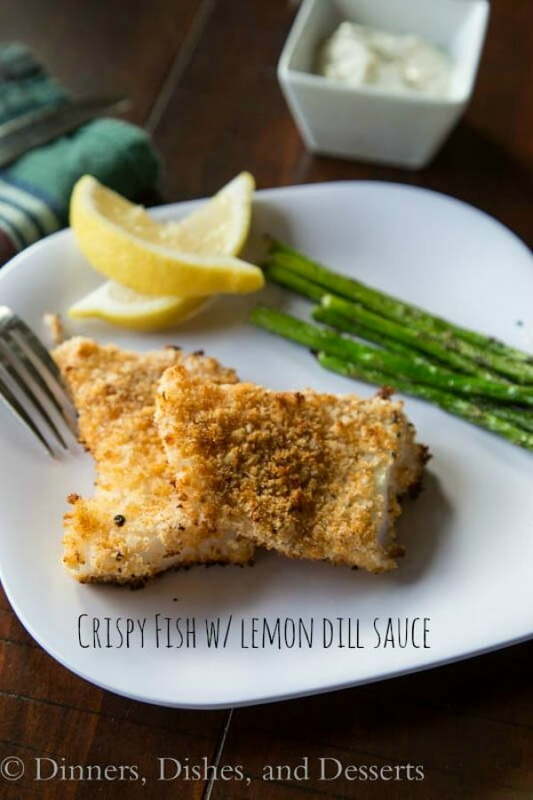 Here’s a healthy alternative to deep-fried fish and it’s a wonderful treat. The lemon dill sauce makes it unique. And the best part is that it’s very quick and easy to prepare on those nights when you don’t have time to mess around. 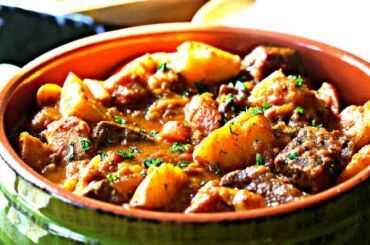 If you want to prepare an exciting dish that packs rich flavor, try this method. 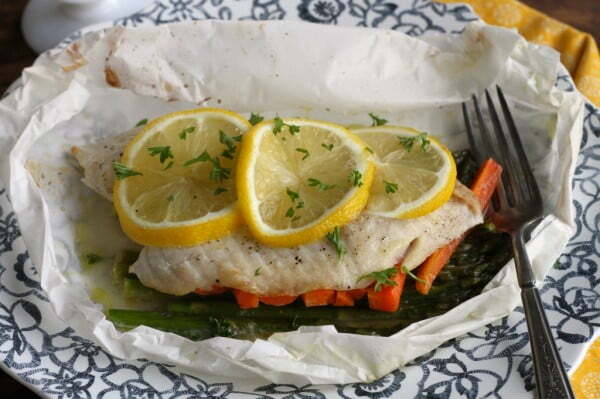 It’s steaming the fish in parchment. 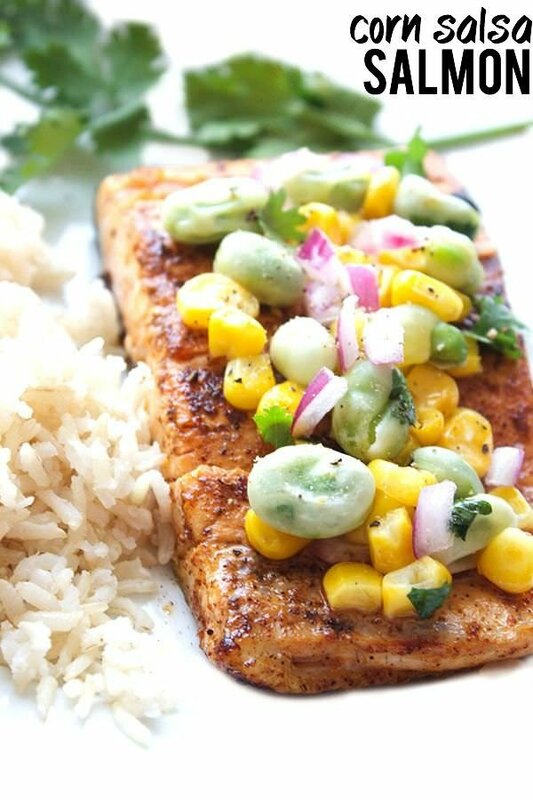 The method saves all the flavor the fish has and enriches it with very few spices. 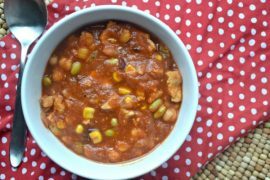 You can cook a side in the same go too, which makes it a quick way to prepare dinner. Want an Asian flavor for your fish dinner? Try the swai fish baked in Hoisin sauce and a special sesame coating. 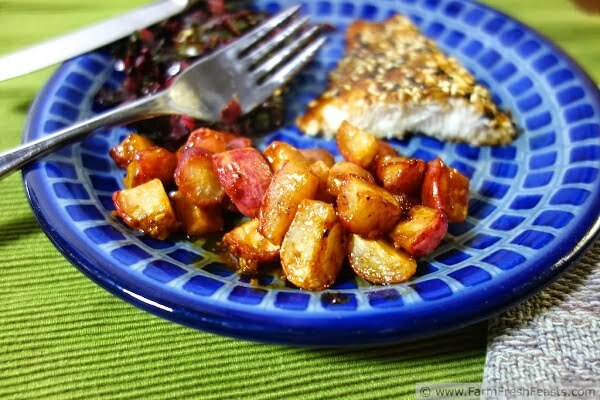 The roasted radish for the side makes it a healthy option with a unique taste. 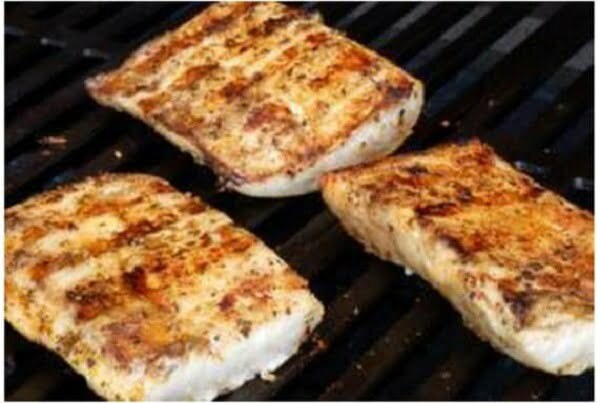 As an alternative to a grilled steak, why not grill a mahi-mahi fish steak? 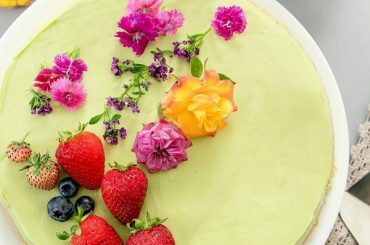 It’s a simple recipe yet it’s delicious. You both will love it! 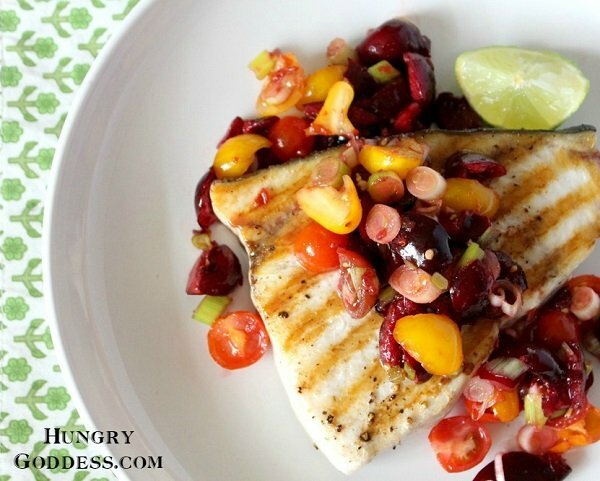 The spicy cherry salsa makes this grilled swordfish unique. It packs a ton of flavor. Try this recipe for dinner, and it may become one of your favorites. Thai food always packs an explosion of taste. 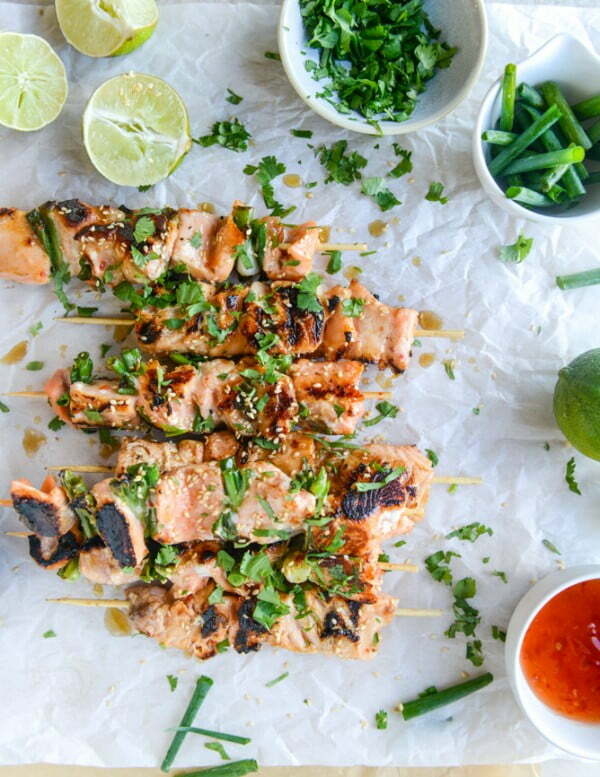 And if you want something special for dinner, you have to try these salmon skewers. They are fantastic. And all it takes is 30 minutes to make. Want to make your fish special? Try this parmesan and herb crust which makes it magical. It’s a simple recipe, but it’s delicious. This list isn’t just about baked and grilled fish. Here’s a delicious, healthy salad packed with nutrients and featuring tasty salmon. 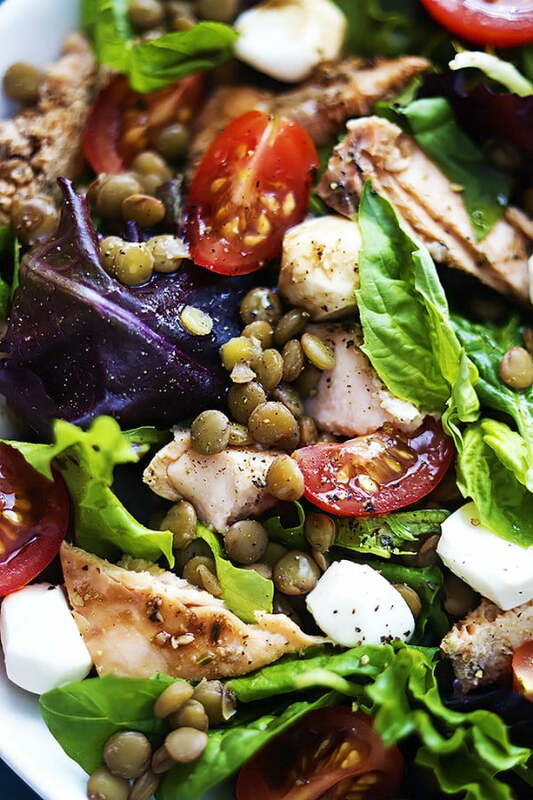 You’ll love the combination of fresh greens, cherry tomatoes, lentil, cappers, and mozzarella cheese! 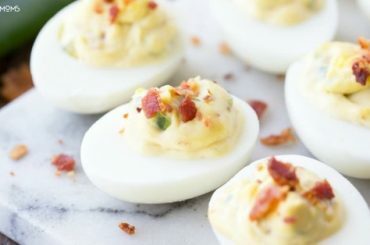 It can’t get any easier than this recipe. It proves how simple recipes can pack so much flavor. Try it, and you’re in for a delightful surprise. 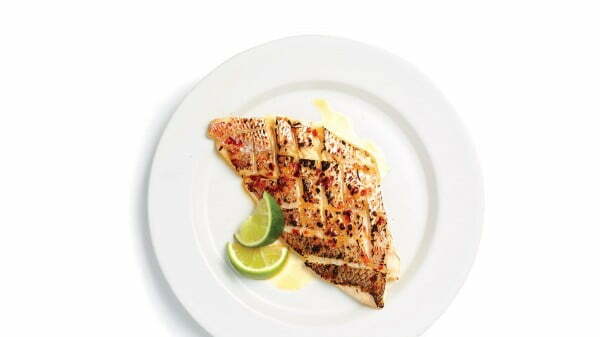 Citrus seasonings and baked fish make a winning combination. And it’s a straightforward and quick recipe too. What a great way to cook dinner for two! Want to make your salmon a lot more exciting and rich in flavor? Try this marinade and salsa recipe. 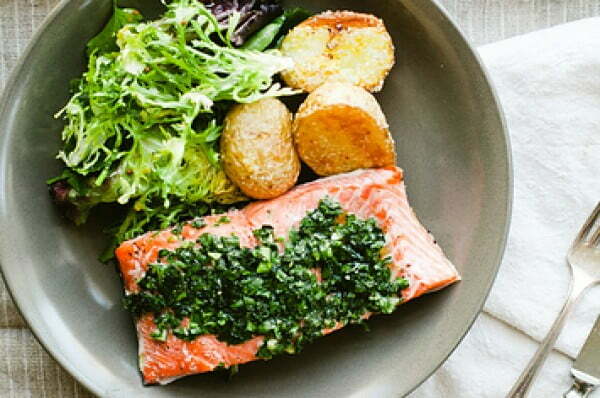 It’s such a great way to cook salmon for dinner. Try it, and you’ll love it! 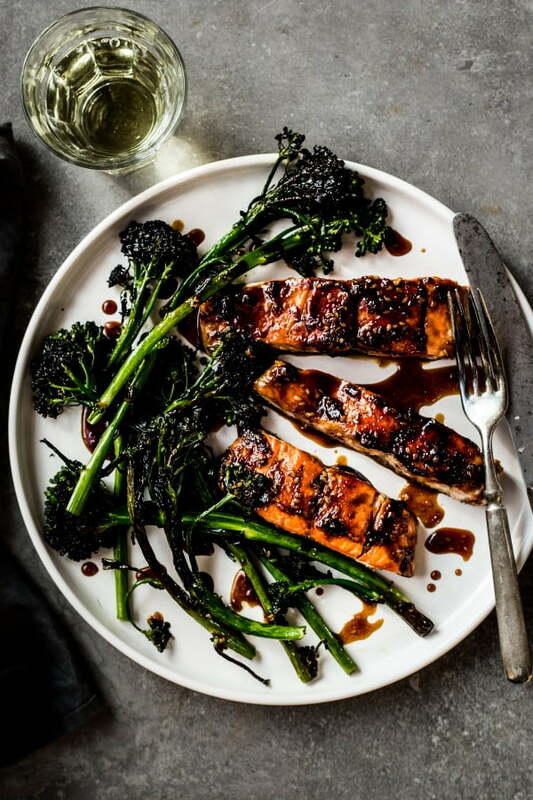 Teriyaki sauce adds a sweet Asian flavor to your salmon, and the roasted broccolini makes the perfect simple side. Try this variation, and it may become your favorite! 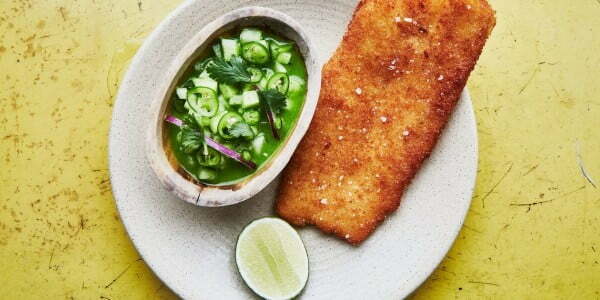 Cook fish in a crunchy Panko breadcrumb crust and tasty but straightforward cucumber relish. 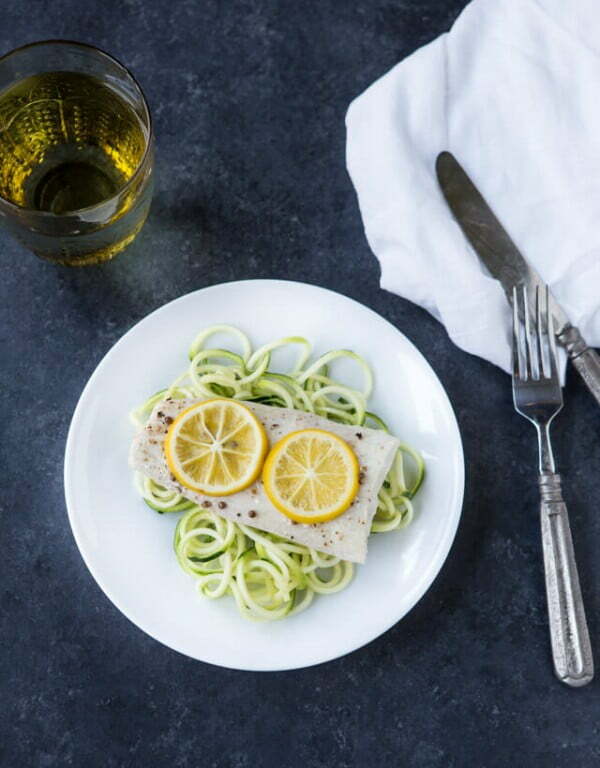 Who knew cucumbers would add so much flavor to fish? But it does it so well. 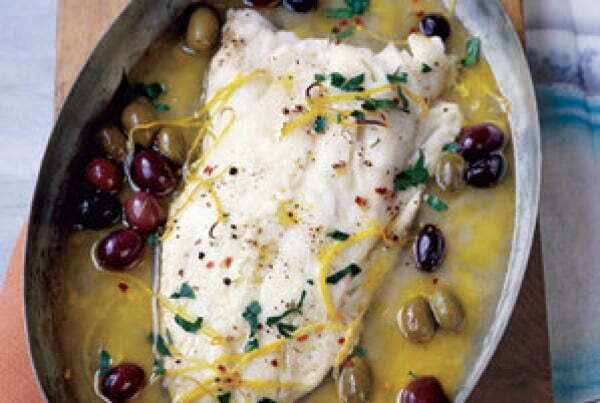 This recipe makes a delicious white fish cooked in a wine, olive and lemon sauce. 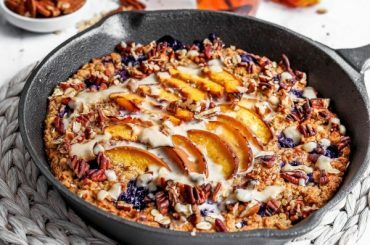 It’s a brilliant combination of flavors, and it’s on the healthy side too. If you want a simple way to cook salmon, this is one of the easiest ways to do it. It also includes delicious roasted potatoes as the side. So you can cook an entire dinner in one go! There’s nothing easier than pan-fried fish, and it doesn’t get enough spotlight. 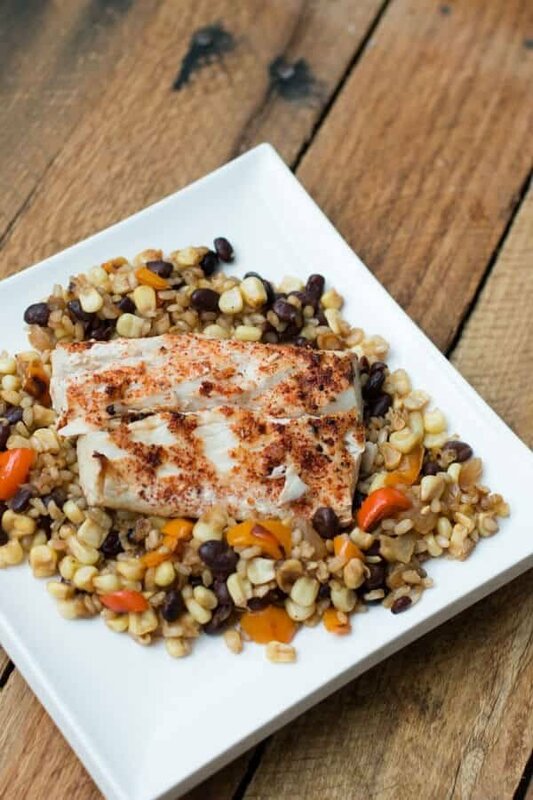 Time to change that with this delicious cod-in-a-pan recipe. 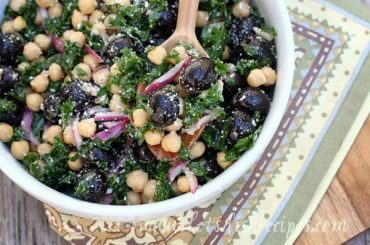 It goes so well with the mustard-caper sauce too. 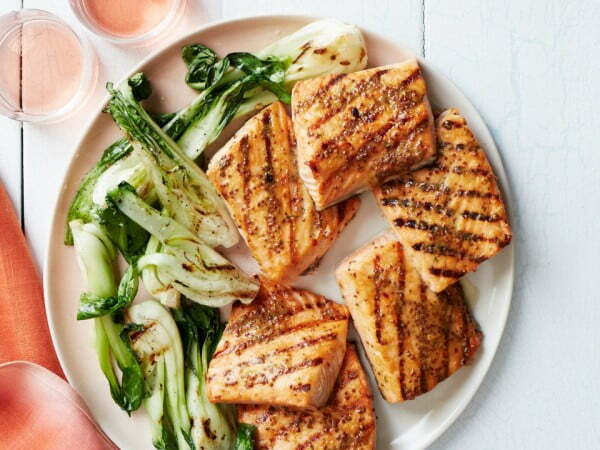 The honey mustard glaze makes everything better, salmon steaks included. So why not make some for dinner for two? It’s the perfect recipe for a romantic dinner. 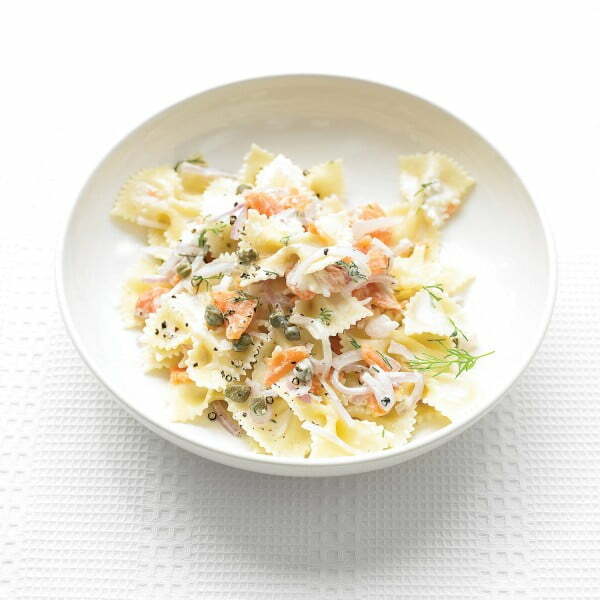 Pasta with salmon is classic, so this recipe is one of the most delicious on this list. 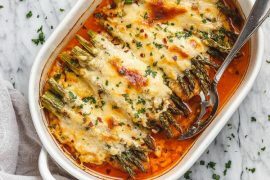 It’s an excellent choice for an easy dinner, especially when you’re cooking for two. Enjoy!